Salt is a slayer for most shoes when it comes to winter wear. But with Splendid's Roselyn Boots, you can wear these heels with confidence and not worry about the salt stains. 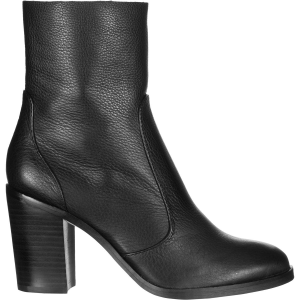 With a sturdy 3-inch heel and leather upper, you can take winter with style and still have warm and comfortable feet. These boots do require care to keep pristine, but the leather outer resists water and salt soak so that you can stay fashionable season after season.